Good article Shannon! It does taste better here! Thanks Dad! I hope you are enjoying many fresh pints! If walls could talk, eh? 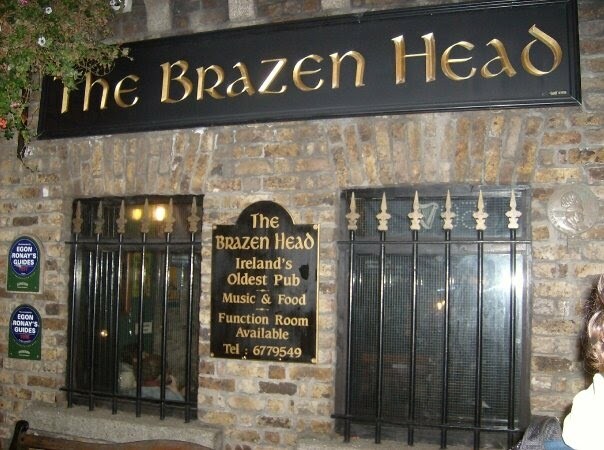 The Brazen Head would have a few tales. I’m not a big Guinness fan myself, but yes, I agree, on my one trip to Dublin many years back it did taste damn good. Maybe it’s like ‘terroir’ with wine, where all the characteristics of ‘place’ somehow find their way in to the drink? Yes the walls of Brazen Head would have many interesting tales for sure! 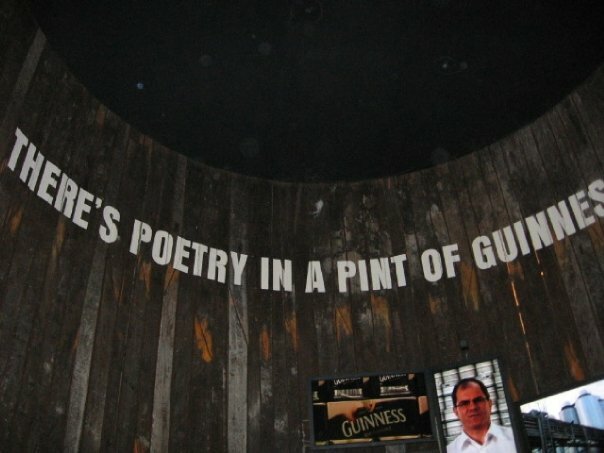 and I like your terroir connection…the place/culture/environment most definitely influence the taste of Guinness!